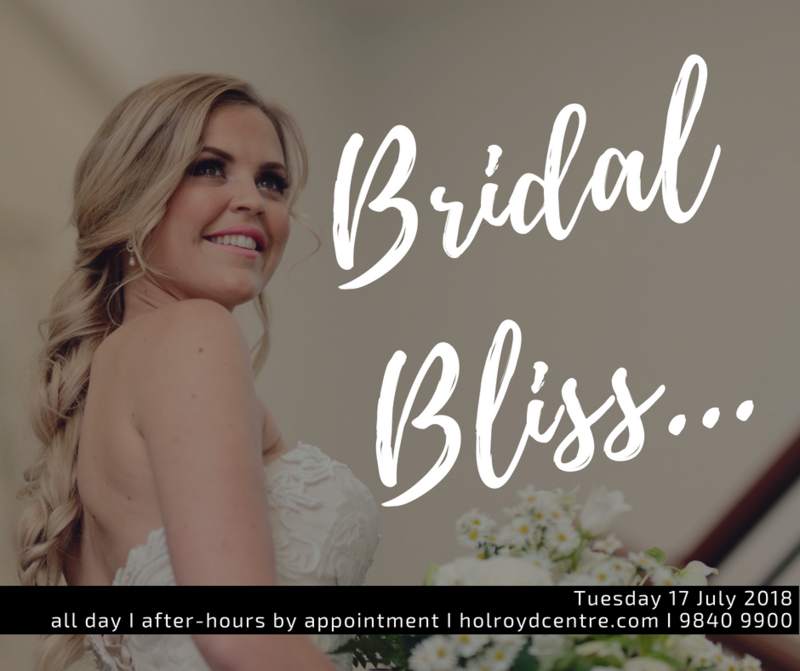 The Holroyd Centre has collaborated with Let Life Sparkle Events to showcase our venue and provide all our clients and guests with the opportunity to envision their event or special occasion being held here at our venue. • Our downstairs Waratah Room will be a contemporary theme with modern day styling and decor. • Our upstairs Boronia/Wattle Room will be a timeless and elegant wedding theme with contemporary styling and décor to really capture the architectural essence at our venue. 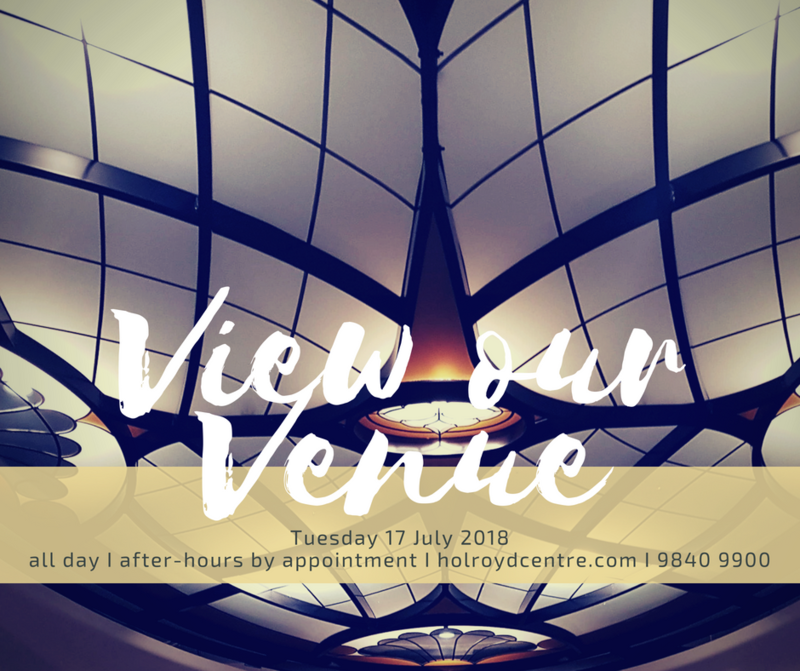 As you can tell, it is difficult to put to words just how fabulous our entire venue will look, so come on in between 8am and 5pm on Tuesday 17 July 2018. 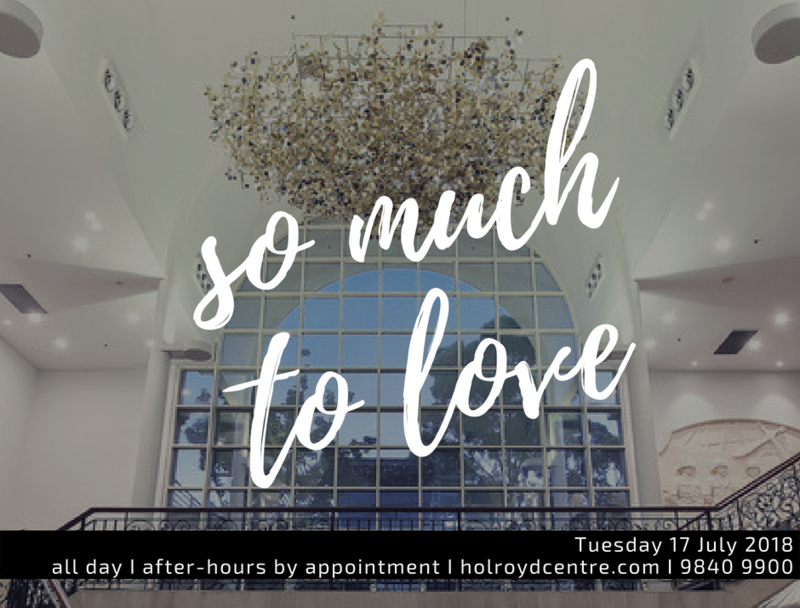 Should you require an after-hours appointment, please phone our venue on 8757 9090. We look forward to showing you, your family and your friends the possibilities of celebrating your event/s with us. Please share and spread the word with others that you know are searching for venues for their special occasions.